Illuminate your company's signage with our Gooseneck Light in Aluminum 33.5"L x 3/4"Dia. Arm with 10" Angle Shade. This stylish gooseneck angle light is the perfect way to attract foot traffic and anyone driving by to your business. As well as getting potential customers into your business, outdoor lighting setups are also great for after-hours safety. Made from aluminum, this outdoor gooseneck lighting system is available in over 20 different color options. 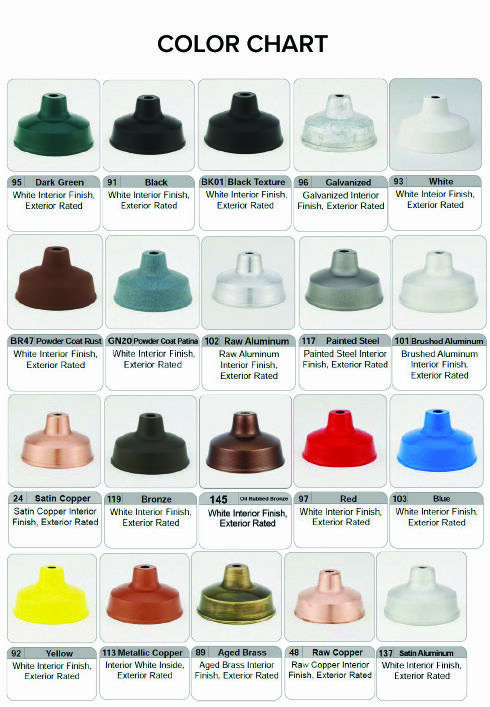 Each fixture has been engineered for years of durability and is UL listed. The shades, gooseneck arms, and back plates have all been powder-coated to lengthen product life.